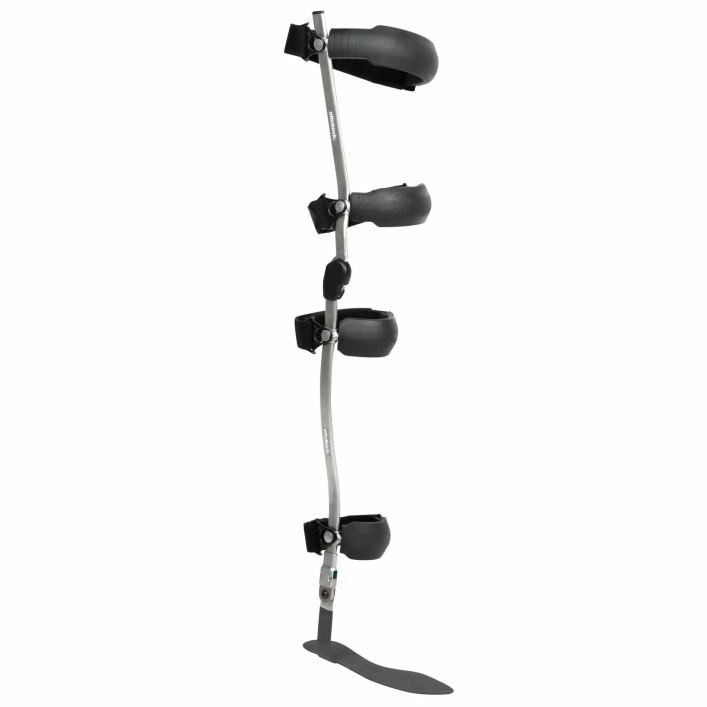 How can I purchase a Free Walk stance control orthosis? Like all sophisticated medical devices, it is important to work closely with your Orthotist. Ask what is right for you, and be prepared to spend time learning to use the product to its fullest. Does insurance cover a Free Walk stance control orthosis? It depends on your insurance coverage, but it often does. Please contact your carrier for more information, or feel free to call us at 800 327 4058 and ask for our reimbursement team.